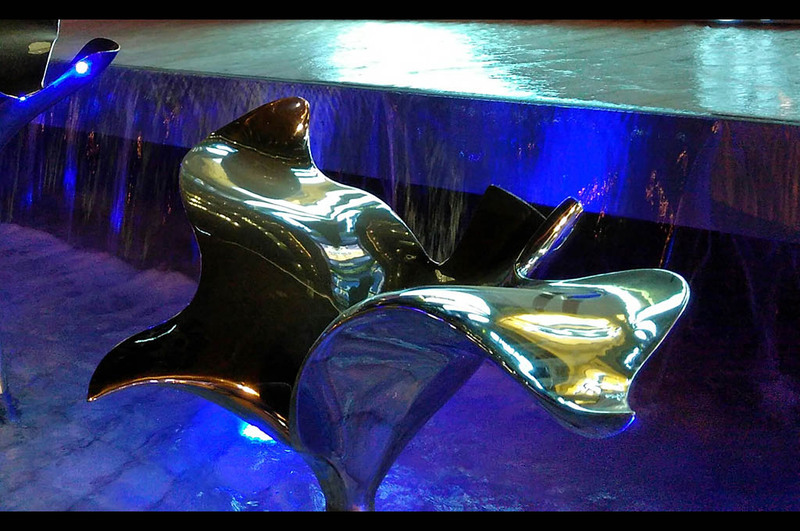 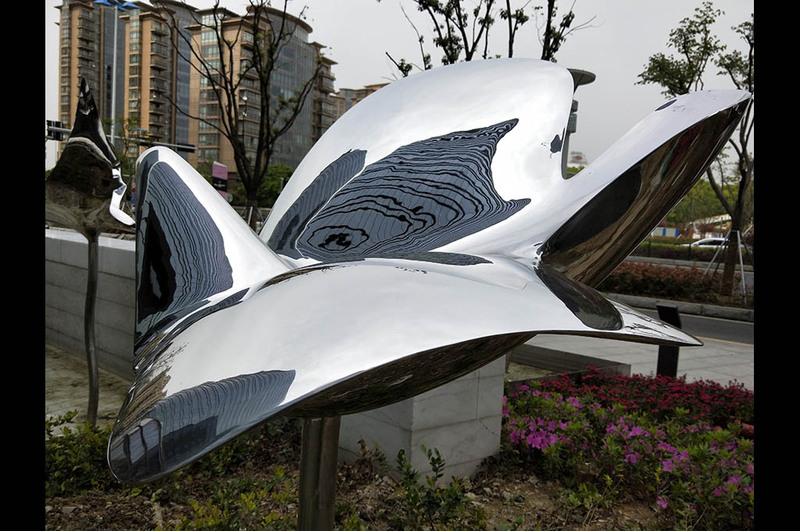 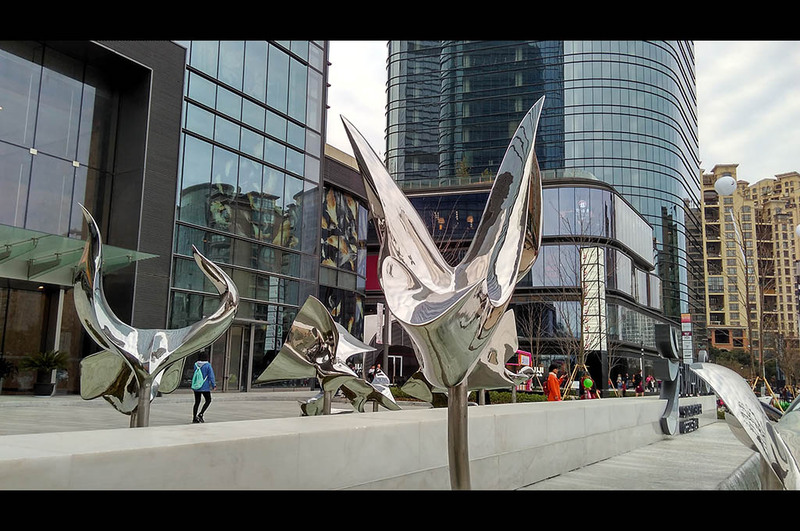 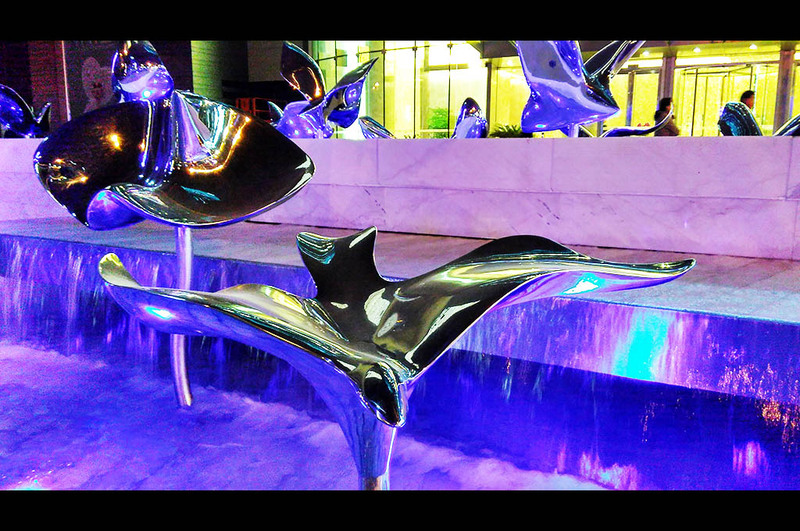 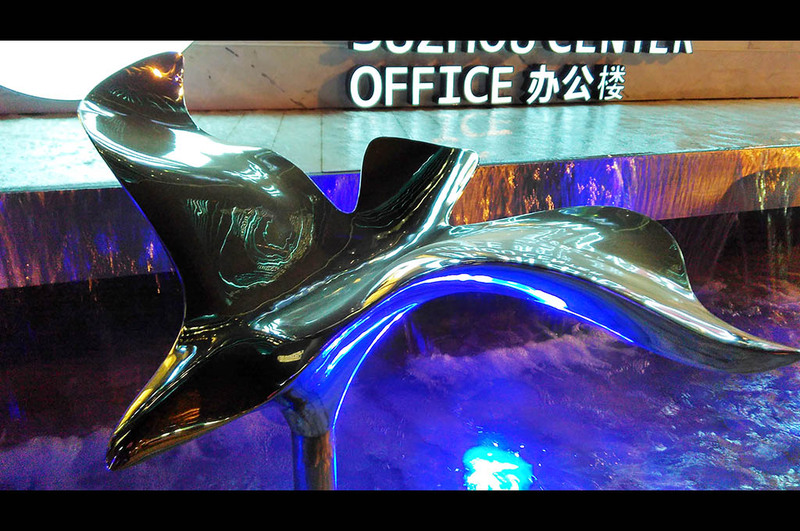 23 pieces of stainless steel sculptures located at Suzhou Centre, China. 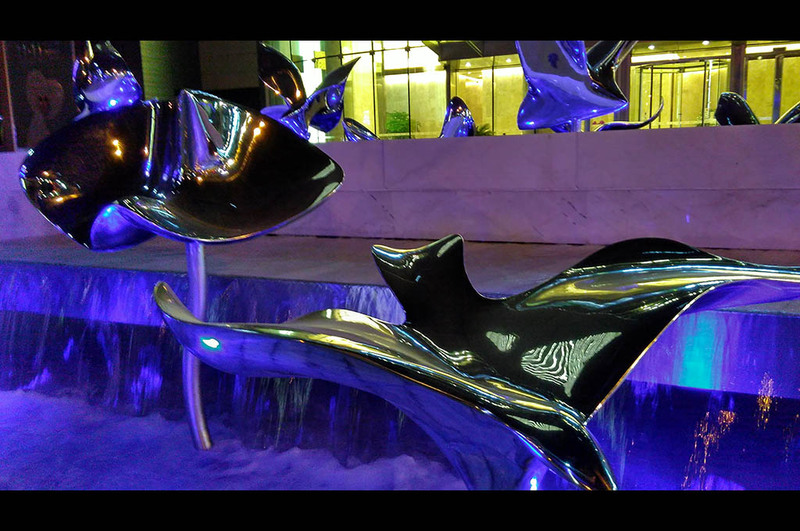 Responding to the theme of Flight and Forest. 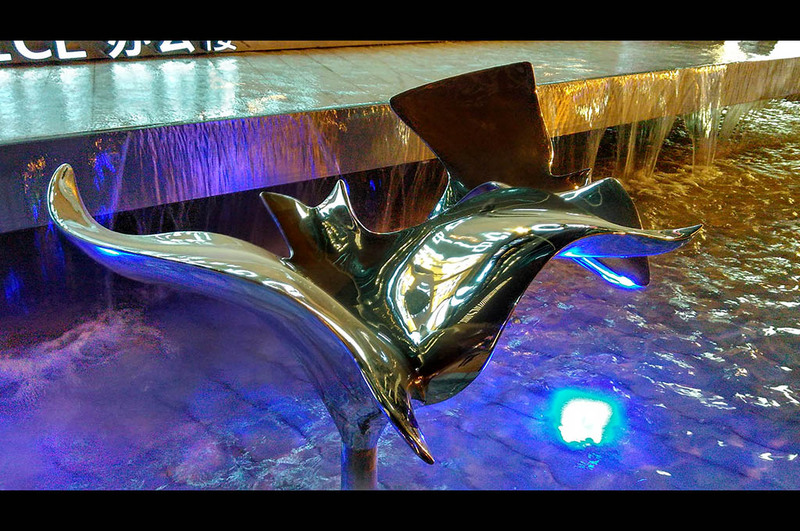 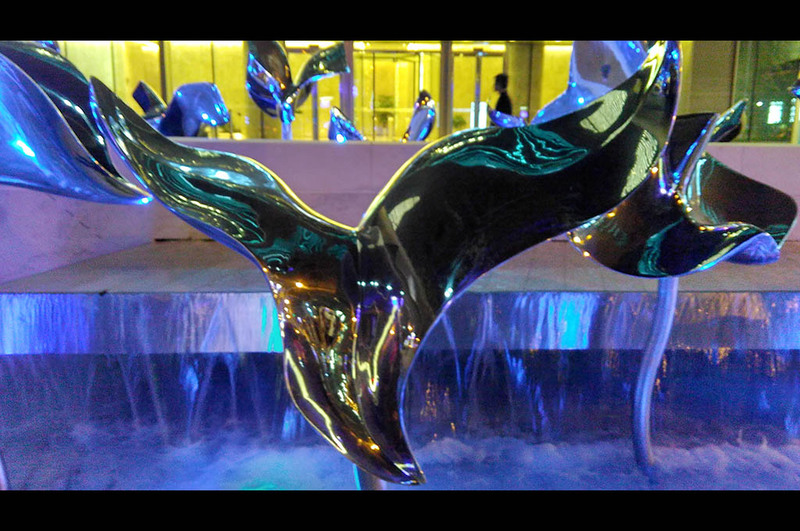 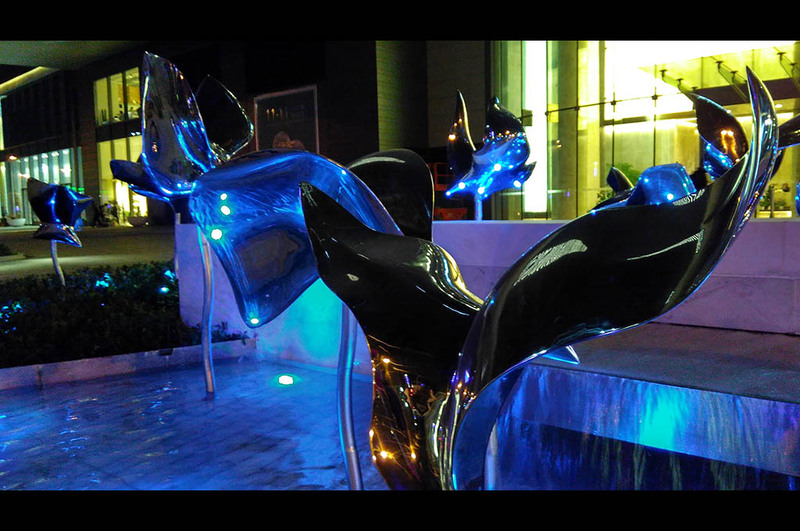 The installation is together with the water features and lighting design.